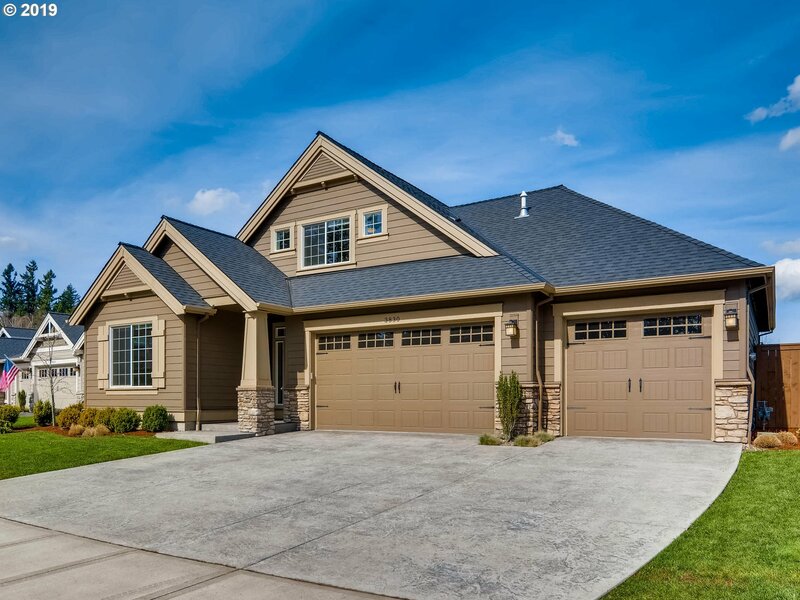 All Meier Woods homes currently listed for sale in Hillsboro as of 04/19/2019 are shown below. You can change the search criteria at any time by pressing the 'Change Search' button below. "St. of Dreams builder Pahlisch -MASTER on MAIN & 1961 sq ft on MAIN level! Possible care quarts, separate living up w/bedrm, full ba, bonus rm w/wet bar, mini frig huge walk in closet. Beautiful, gleaming wd floors, built ins, open great rm concept w/gourmet kitch; quartz, ss. appliances, eat bar, pantry & more. All appls stay. Lovely yd backs to HOA gated park. Across from 60 acre Rood Bridge Park & close to golf course"